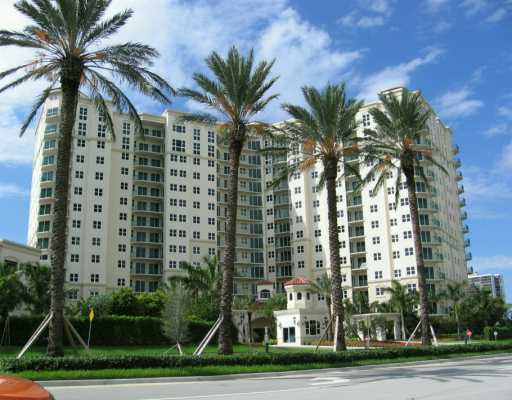 Turnberry Village Aventura is the most luxurious golf course address in Aventura. Each luxury condominium at Turnberry Village features one of eleven expansive floorplans. 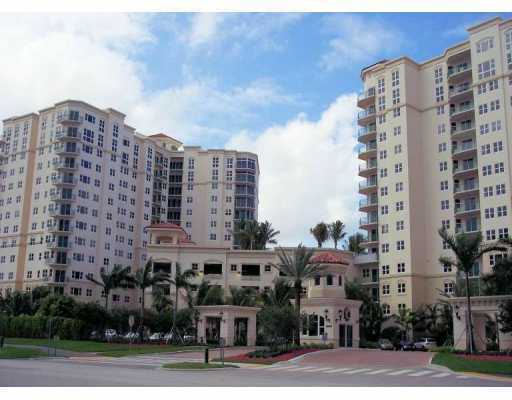 In addition, all condos come with enclosed European terraces to take advantage of the outdoor splendor of South Florida. The Mediterranean design theme of Turnberry Village extends inwards down to the finest details of the condominium design and decoration. All real estate sales will come complete with granite countertops, imported Italian cabinetry by Snaidero, and a full assortment of kitchen appliances. In the bathrooms, each condominium will feature marble countertops and flooring, as well as a built-in Jacuzzi hydrotherapy tub in the master bath. In addition to the single-level condos for sale on floors 3 through 12, Turnberry Village is also offering multi-level penthouse and tower suites on its upper two floors. For more information on construction progress and real estate prices at Turnberry Village.